The whole point of scheduling software is to make it easy and convenient for everyone involved in patient care. Patient pre-registration capabilities make it possible for the system to collect crucial patient data before the patient even comes into the office. Built-in insurance eligibility checks make sure you never have to ask whether a patient is insured. Patient intake forms reduce waiting area crowding by minimizing the amount of time patients have to wait around. All the information collected via digital patient intake form can be easily stored and organized in a searchable system — no more filing cabinets! This also helps make your facility greener by reducing paper waste. If you find your practice needs aren’t substantial enough for a full-blown electronic medical record software system (EMR), you may find all the functionality you need in a patient scheduling system. 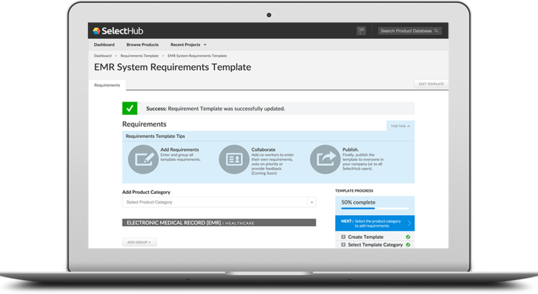 Conversely, you might find the scheduling modules of your EMR to be lacking in patient-based capabilities, in which case an integrated platform could be the perfect solution. Some patient scheduling apps contains patient medical history, functioning as a miniature EMR. 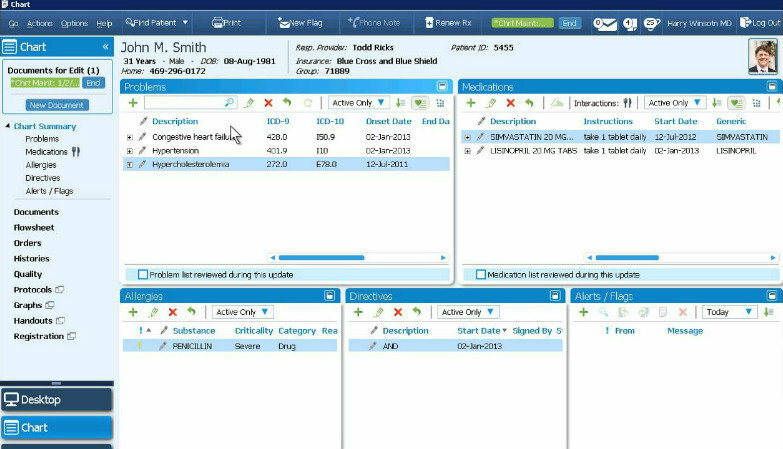 Some of the advanced patient information and record-keeping capabilities of patient scheduling platform include a patient portal. Patients can make their own appointments, view FAQs, find lab results and reorder prescriptions. On the practice side, patient scheduling software streamlines and consolidates tasks that would otherwise have to be completed separately. For instance, practice staff can create and track patient referrals to specialists and out-of-network care conveniently within the same system that records appointment information. Plus, they can easily navigate their entire patient population via a master patient index. This is the core module of patient scheduling solutions. Patients can request their own appointments through the patient portal and, in combination with physician scheduling, only book their physician when they’re available. Patients can get automatic appointment reminders sent to their email or phone so they never forget another appointment. Front desk staff can easily change or schedule appointments with the color-coded and drag-and-drop functionality. If your practice allows walk-ins, you can even put patients on an appointment waitlist and notify them when a physician is available. Digitizing the appointment process saves time for your patients, who can hop on the mobile site — or even the app! — for your practice and make appointments when it’s convenient for them.  It also saves time and money for your practice by almost entirely eliminating the need for telephone support and manual data entry. Even if you go beyond basic scheduling activities, patient scheduling systems have your back. Desk staff can use a comprehensive and intuitive interface to look up appointments for a range of reasons. Need to verify with a physician? The software can do that. Want to set and forget a recurring appointment? It can do that too. Patient scheduling programs exist to make the appointment process simpler and easier. 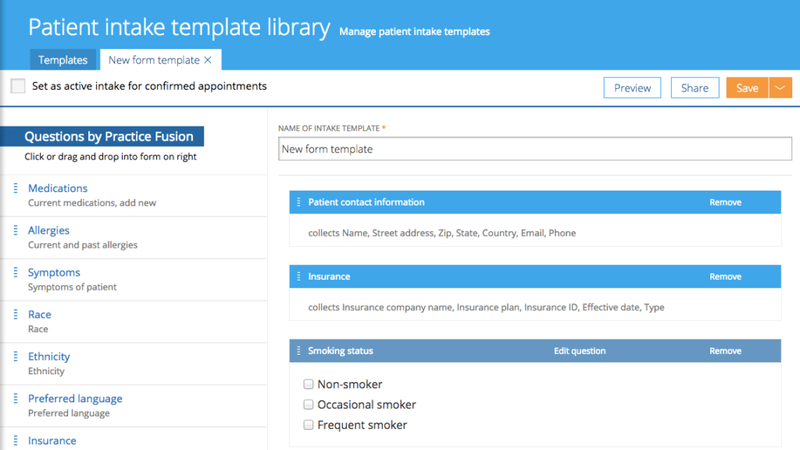 With slot customization, users don’t have to delete appointments and recreate them in the correct slot: date, time, physician and other information can all be edited within the existing appointment slot. 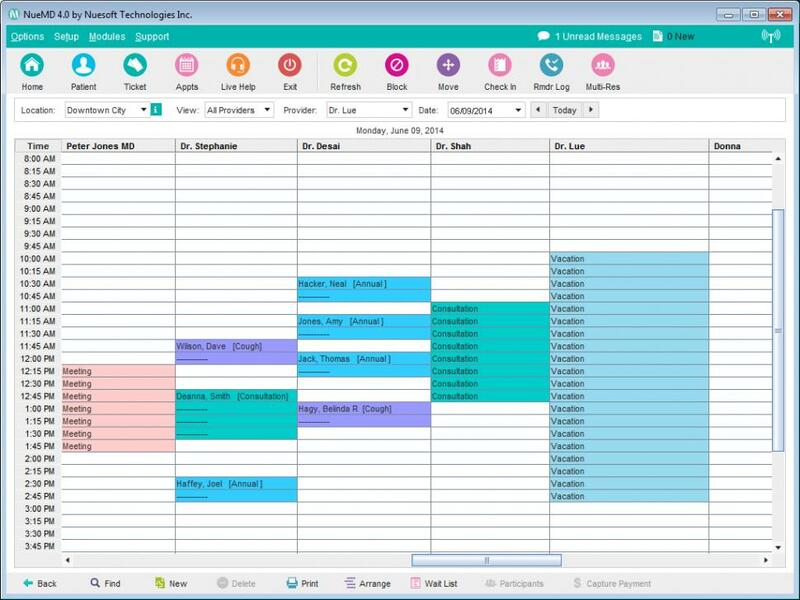 Plus, a patient scheduling system automates the centralized scheduling process. Decentralized scheduling would occur if all patients could schedule appointments directly. This results in a “first-come, first served” atmosphere that can result in disorganization. With patient scheduling software, patients can request these appointments, but everything is overseen by the software system and users on the other side of the process that can reschedule, edit or cancel appointments as needed. The ability to communicate directly with your physician without having to schedule an in-person appointment is revolutionizing healthcare. Patient scheduling software helps your practice communicate with patients in a variety of ways — from third-party apps that facilitate physician-patient communication to secure internal direct messaging systems, users are taking patient care digital. Patient scheduling tools make sure patients know their appointments are coming up by offering appointment confirmation and automatic alerts for both upcoming appointments and required follow-up appointments. Plus, both patients and staff can see individual appointment details thanks to appointment descriptions. With patient safety at the core of patient care, recall lists are helpful resources for patients to have access to. A recall list includes all the medications or medical devices that have been recalled for health and safety reasons. Making this information conveniently located can help alert patients to any medical substances they may need to discontinue. Especially for mental health practitioners, patient visit management functionality can be a huge reliever of stress. Visit duration tracking ensures patients are properly billed for hourly copays with psychiatrists and therapy providers. For patients under psychological observation, check-in, check-out and no-show tracking is crucial to manage treatment cycles. Patient tracking functions follow the phases of a patient’s treatment, including those provided at other facilities or specialists. This helps ensure accurate treatment and value-based care. All elements of this module also help facilitate your practice’s legal compliance and liability. Workflow management modules streamline the day-to-day tasks of a medical practice. These tasks can include scheduling, registration, billing and other repetitive tasks. A workflow dashboard helps manage and organize these tasks at an individual and organizational level, streamlining your daily operations. This module offers patient flow management as well, helping tackle the issues of reception and waiting room queues. It also provides routing and interaction management tools to keep everyone happy and moving through the appointment process. Some patient management software will even send out conflicting appointment alerts to prevent embarrassing and time-consuming mistakes at the front desk. Your practice doesn’t only need to manage patients, but the physicians who treat them. Patient scheduling software can help with both sides of the process. Staff can manage physician holiday time and schedules in the same portal they use to manage patient appointments, reducing the need to bounce back and forth between systems, as well as streamlining the scheduling process. There are some great bonuses for the patient care process for physicians as well. Physician alerts allow the system to send out an alert when a patient is discharged. This reduces the number of patients who require follow-up care who fall through the cracks in the healthcare system. Without proactive follow-up, many patients in this vulnerable position return to urgent care soon after the initial discharge. Practices can put their value-based care into practice with this cutting-edge patient scheduling feature. You may think that business intelligence tools belong in, well, business. But you’d be wrong. Reporting, business analytics and business intelligence features are gaining popularity and omnipresence — yes, even in healthcare. This is because BI offers the ability to drill down into data in ways not often explored by non-data scientists. For physicians, reports and dashboards can visualize a range of different data sets including patient treatment plans, task management, referral statistics and other important information. For example, patient scheduling software can offer custom and ad-hoc practice reporting features to identify workload imbalances, efficiency issues and even no-show rates per individual practitioner within the practice. Practice reports help optimize your overall practice operations and identify specific pain points for resolution. If you have a very small practice, you might not need your software to integrate with much of anything. But odds are, you’ll have an EMR, EHR, accounting software or other software system in place that would function so much better if the data in your scheduling system were to instantly transfer over. Luckily, that’s exactly what it can do! As varying technological systems and advancements become the norm in healthcare, the ability to integrate these systems together is becoming par for the course. Not all systems will successfully integrate with every other type, so it’s important when gathering your requirements to ensure you know which functionality you’ll need. Electronic medical records and electronic health record software system integration can streamline a range of elements of the patient care process. Staff can fill in patient history directly from existing health records, attach invoices to patient accounts and more. Whether you have a separate billing or accounting software or use the billing module of an EHR, you’ll want to be able to integrate your patient scheduling software with it. From hourly therapist billings to charging for a no-show, practitioners can prevent miscommunications and respond easily to audits when every patient interaction is logged in the system. Patient scheduling software is as varied and unique as the practices that use it, but all will offer a selection of these features. No software can ever be the “best,” but there will be a solution — or several — that will be a good fit for your organization. Determining which features are most crucial to your practice is the first step to finding the right software solution, followed by comparing vendors based on those requirements. Which patient scheduling features surprised you? Which are most important to your practice? Let us know in the comments!